The hamstrings are a group of muscles located at the backside of the thigh which are super important for runners. These muscles are most active during late swing phase and initial ground contact to decelerate the limb and provide shock absorption. This role often leaves the hamstring group overworked, feeling tight, and likely to suffer from chronic injury, such as: strains, tendinopathy, and bursitis. Increasing running speed or consistently running uphill sections may also elevate the demand on these muscles. Therefore, a progressive hamstring training program is advised to build strength, endurance, and tolerance to load. With a greater capacity to withstand the forces of running, this ensures the hamstrings are not pushed beyond their limit. Because running is such a mid-range activity, the hamstrings are rarely lengthened to the point where flexibility becomes an issue. Therefore, even though they may sometimes feel “tight,” building strength and resilience is often the best strategy to reduce this symptom. Due to the hamstrings role in controlling the limb during the late swing phase, incorporating an eccentric component is vital for proper function to match the demand of the sport. This means placing emphasis on creating a contracted muscle and slowly controlling throughout the range of motion (i.e. eccentric ball curl and eccentric single leg ball curl). In addition to these ground-based exercises, I highly recommend targeting the hamstrings in an upright and hip-dominant position. This would include exercises, such as: romanian deadlift, single leg deadlift, etc. But, for our purposes today this exercise progression will be a very helpful, and simple, starting point. To help provide you with structure and guidance, below are 5 ground-based exercises that I commonly use to target posterior chain strength. They begin with bilateral and unilateral isometric (no change in knee joint angle) strengthening and progress to bilateral and unilateral isotonic (change in knee joint angle) strengthening. When it comes to strength training and running, progression is king. Therefore, progressively increasing the demand on the body, and specifically the hamstrings, is important to promote good form and function. Don’t skip to the last exercise in the progression, but gradually expose the hamstrings to an increased load one week at a time. When looking at the following hamstring progression template, it’s important to complete one exercise at a time before moving on to the next. For example, start with long lever bridge and complete the required sets and repetitions for 4-weeks. Then, move on to the long lever bridge with marching. Then, move on to the eccentric ball curl… This sequence allows you to master each movement before moving on to the next, rather than throwing everything at the hamstrings and hoping you are successful. 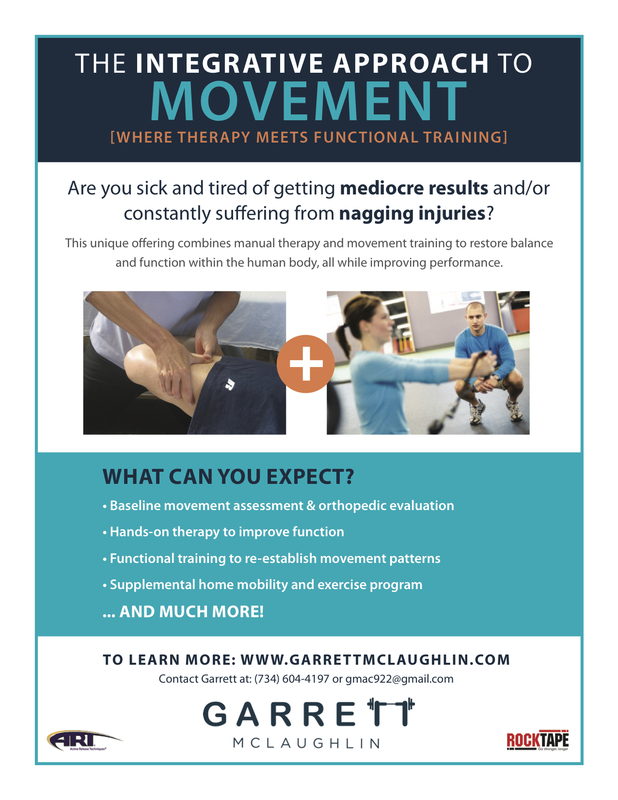 I hope this progressive hamstring loading protocol provides you with more guidance in the quest for sustainable, and injury-free running. Stay consistent to the cause and be patient! Please feel free to comment below with any questions on the topic.